"Be Treated By Your Travel Agent As You Will Be Onboard"
My very poor experience with Princess Cruises proves both are very valuable. And it is why Goldring Travel strives to make sure your experience is an excellent one from the moment you contact me to the moment you arrive back home. I am always looking at "What is Luxury?" as an individual experience; not what is marketed by any particular company, cruise line or resort. Including tours that I will never take and/or charging me exorbitant prices doesn't make a cruise or meal better or luxurious...for me; though there are people who honestly believe it does (and, for them, it is perfectly OK...but they are in the minority.) What matter is "your luxury" - however you define it! Now, remembering I didn't ask for a "free" cruise and I had to pay my way to Florida to get on the ship at Spring Break pricing (costing me an outrageous over $1,700 for two economy tickets!) 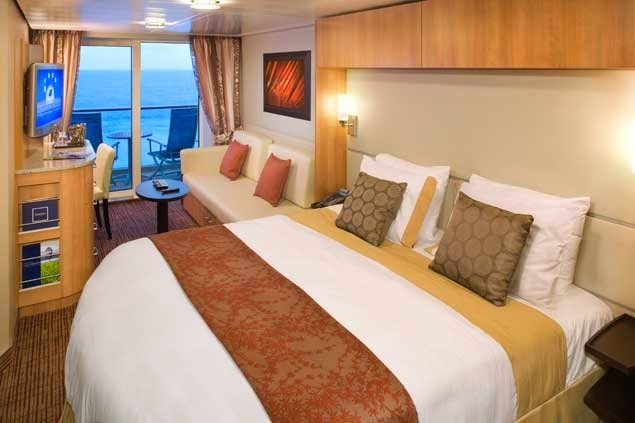 I figured Princess Cruises would provide me with a nice Veranda Stateroom or, if I was lucky, a Mini-Suite, but nothing fancy. And, making sure I had done all of my homework, I took all the Princess online training courses required to refresh my travel agent status as a Princess Commodore (Princess's highest level of travel agent training). And then my confirmation comes in: It is for a guarantee in the lowest possible veranda: Category BZ - Obstructed View. I inquire about this and am told that as the sailing gets closer in Princess would see what they could do to improve this. Two weeks before the sailing I get my stateroom assignment - only after I ask: Category BW - Obstructed Veranda (Stateroom E311). Huh? And the longer I wait the more frustrated I become. I then say to myself: If I board the ship and stare at a lifeboat for a week after having invested $1,700 plus a week of my time, what kind of "luxury" experience could I possibly have? And then I think, If Princess finally moves me (not that I would feel like I was now being "treated royally") what would I be thinking about Customer Service? Princesses tag line is "Come Back New" and as each day of silence continues, the insulting feeling increases as does my frustration to the point when I then said to myself: Get Me The Heck Off This Princess Cruise! My time, my money and my business is far to valuable to be wasted stuck on a ship I now have absolutely no desire to be on with cruise line that I really have no ability to feel that my clients will be taken care of as they should be. 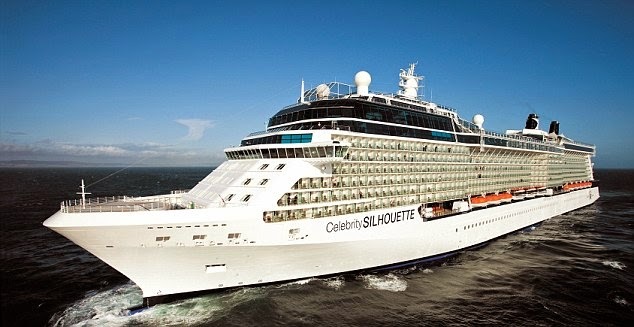 So I am now booked on the April 13, 2014 sailing of the Celebrity Silhouette in a Category 1A Veranda Stateroom (8279) with a near perfect location..and with a larger than normal angled balcony that gives me a view both to port and aft. And then I contact my Celebrity Cruises District Sale Manager to let him know and he got back to me immediately even though on a travel agent rate there is little he could possibly offer me. So as I now prepare for the Modern Luxury of my Celebrity Silhouette cruise, I refer you to my articles from my 2013 Celebrity Silhouette cruise: Part I; Part II and Part III. Please follow me as I take this cruise. 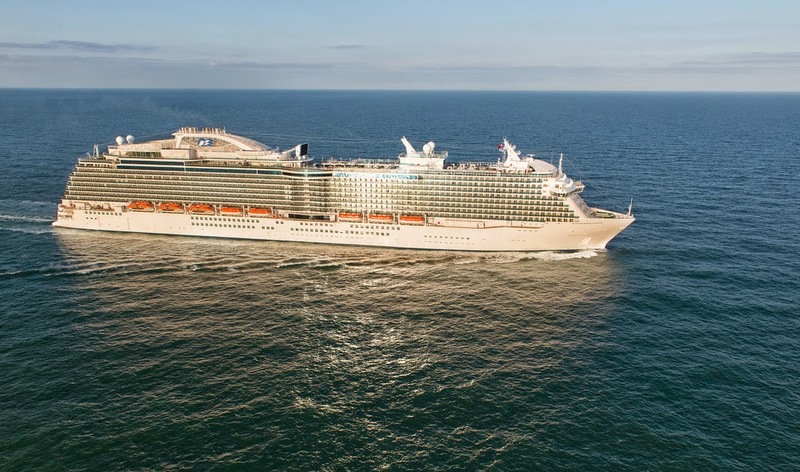 Although I won't have been on the Royal Princess, I will be making some comparisons between what you can enjoy on a Celebrity cruise versus a Princess cruise. But more importantly I want you to think about your Pre-Cruise Experience. Princess Cruises - clearly not intentionally - made me feel like I was not valued, that my concerns were a pain and too difficult, and that I was asking for too much. Celebrity Cruises made me feel like I was truly valued, that my concerns were their concerns and that I didn't ask for anything special. Now I ask you: How does your travel agent make you feel? Do you feel your concerns are your travel agent's concerns? Do you feel like you asked for something special? Goldring Travel's motto and business plan is simple: "Be Treated By Your Travel Agent As You Will Be Onboard!" Right now, without question, I would much rather want to be onboard a Celebrity ship rather than a Princess ship because of how I am being treated. And if you want to feel that way when dealing with a travel agent, consider using Goldring Travel for your travel needs. I care that much. Give me a call at (877) 2GO-LUXURY or email me at eric@goldringtravel.com.